The award winning online magazine for readers and writers of multi-cultural literature. Theres Dean her first love and then theres Keith Mr. Right Now. Kyla struggles with her desires and her past when she makes a rare trip back home to Fort Worth. 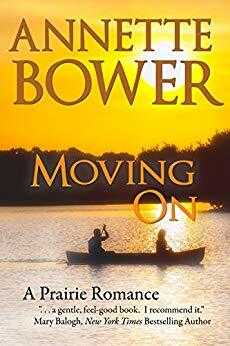 After leaving ten years ago Kyla comes to terms with the one who got away; Dean and their short lived romance comes into full swing. That is until it goes terribly wrong and she is left with wondering if she should work it out with Keith instead. 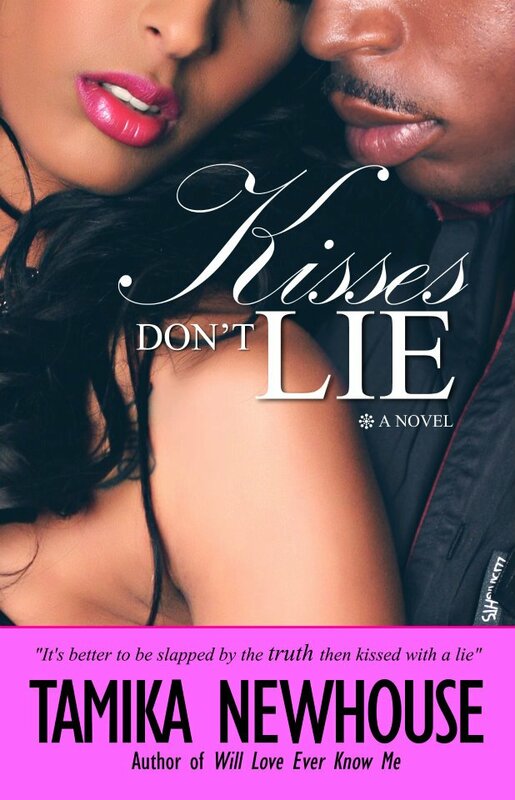 A simple kiss led to many secrets being revealed; and it makes Kyla wish she could take it all back. Michael is ready to commit to Brittany and for once he feels he has the right woman by his side. That is until a passionate night turns into an unwanted child. Fighting to keep her heart from being broken; Brittany vows to never be just another notch in a mans belt. Although Michael promises to be there and seals it with a kiss, Brittany still struggles with if she should carry their child. When love isnt enough will each one of them make the right decision? Can they finally trust the one they want the most? After all its better to be slapped by the truth then kissed with a lie. They say kisses dont lie, right? Tamika Newhouse is a self-published bestselling author who founded Delphine Publications, at the age of 21; Tamika appeared on various bestseller lists and won Self Published Author of the Year at the 2009 African American Literary Awards only 9 months after her debut novel. In 2010 she was inducted into Who's who in Black San Antonio and she landed a major publishing deal without an agent and still continues to write independent projects. 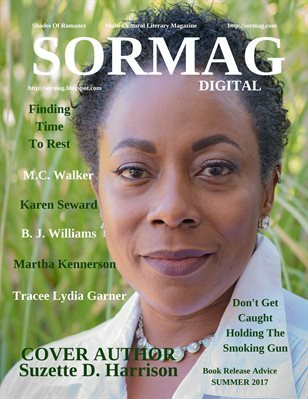 In 2011 her company Delphine Publications won an African American Literary Award for Best Anthology as well as Tamika won for the second time Self Published Author of the Year. She was also nominated by the National Women in Business Association for the 2011 Entrepreneurial Spirit Award. Along with Delphine Publications, Tamika is the founder and President of African Americans on the Move Book Club (AAMBC) - an online book club and radio show catering to avid readers across the nation. She is also CEO of Obsessive Soul Media. With future projects in the works from short films, stage plays and much more, Tamika is a young woman on a mission. 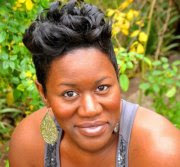 Tamika presently tours the country speaking about overcoming her teen pregnancy to fulfill her dream, as well as teaching aspiring writers the publishing ropes. A former radio host, she hosted her own internet radio show (AAMBC) for over three years and continues to expand her brand. She is currently living in San Antonio with her son and daughter and is currently working on her fifth novel He's My Favorite Mistake. How did you start out your writing career? At the age of 21 I launched my own publishing company, Delphine Publications by publishing my own book The Ultimate NO NO. 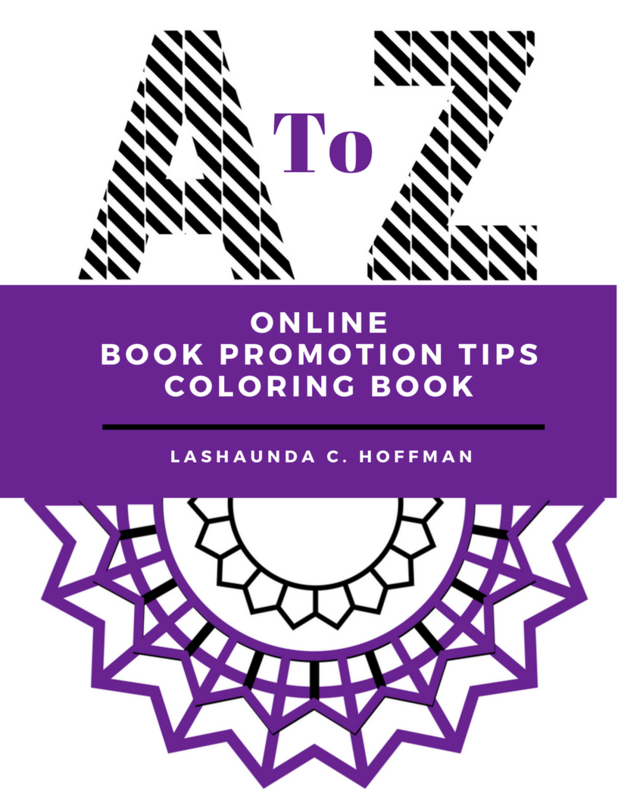 I went on from that book and landed a major book deal without an agent all the while publishing other authors and continuing to write independently. When writing my current book, Kisses Don’t Lie, I discovered the balance between my craft and the business. I learned to maintain both and write daily to ensure I can have a project out on time. What did you hope to accomplish with this book? I hope to have a cross over audience and build a brand that’s outside of the book world. I want to gain readers who wouldn’t normally pick up a romance novel. I want to open up many doors for other writers to come up behind me and be even more successful. 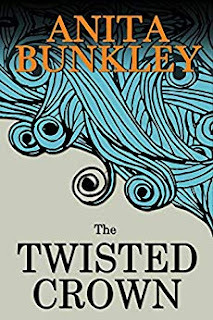 What came first with this story, the characters or the plot? Why? The plot came first. I knew that I wanted my characters to develop from a young age to only fall apart as time passed by. We all have that first love but we grow up and then we forget about that love as if it never happened. That I would have a love/hate for this book world. It can be tiresome but I don’t see myself doing anything else. I see that there are clicks, and bully’s and gossipers and try to overlook the negativity. But when I get a message from a reader stating they loved my work it makes all the heartache worth it. What aspect of writing do you love the best, and which do you hate the most? I love writing drama and I love writing about being in love. Although love isn’t perfect so when I write about the heartaches my characters go through it’s all coming from a real place. No love is perfect so I will never have a perfect love story. Do not get involved in clicks with authors who promote and socialize to each other, expand your brand and your reach. Lastly to be consistent in this industry, if you quit you will never make it. At events I am often approached by readers or supporters that they wish to write a book, but one thing about writing is that this is a God given talent. Not just any one can write and develop a story. Tell us something few know about you? I am anti-social by nature. I love to be at home and be alone. But since coming into this industry I had to develop a personality and become personable. When you're not writing, what do you like to do in your spare time? I like to just watch tv and lay around the house. Nothing major the downtime I get is worth every minute. What do you do to interact with your readers? Our theme for this issue is Resources On The Net. What resources on the net have been helpful in your writing? I follow a lot in the entertainment world and ENT. Publicist. Following them helps me develop new ways on exposing myself to a broader audience. Who was the first author you ever met? That is a tuffy I believe it was several independent writers at an event I was also attending. But my biggest and most proud moment was meeting Eric Jerome Dickey, his books I fell in love with growing up. Oprah always asks, What do you know for sure? I know that I am obsessive and that I want to succeed. I know that I would die trying before I give up. Can you give us a sneak peek of your next book? 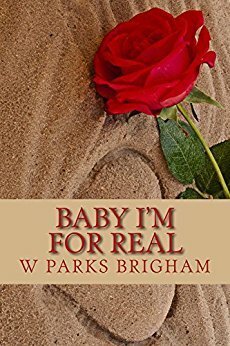 I take you into the lives of Kyla and Brittany Howard as they struggle with an old flame and a new found love. Each sister is faced with hard decisions that can either break their hearts or finally give them happiness. One deals with letting go of her first love and the other deals with an unwanted child. Some of their hardest decisions are made on a whelm. Drama and more will cover the pages of Kisses Don’t Lie. I believe in promoting authors and their books. 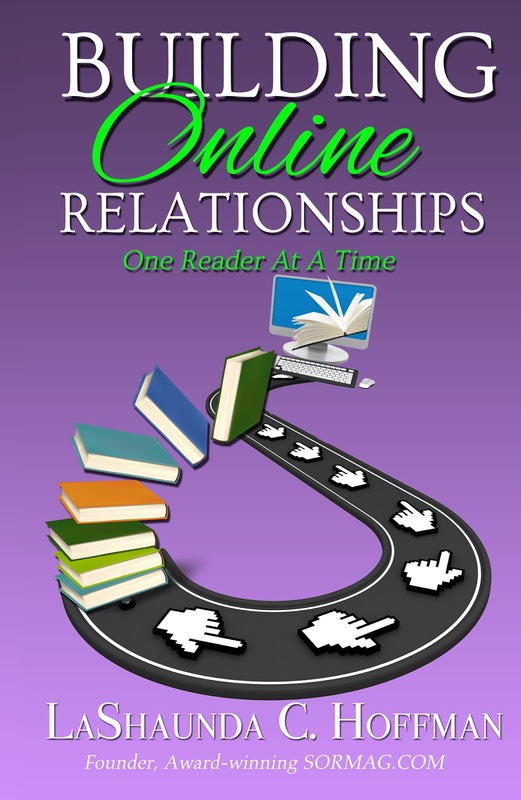 Let me introduce you and your books to online readers. I'm also a happily married mother of three who's trying to break into the Christian writing field. The writing road can be rocky. Serving Our Community 365 Days a Year!